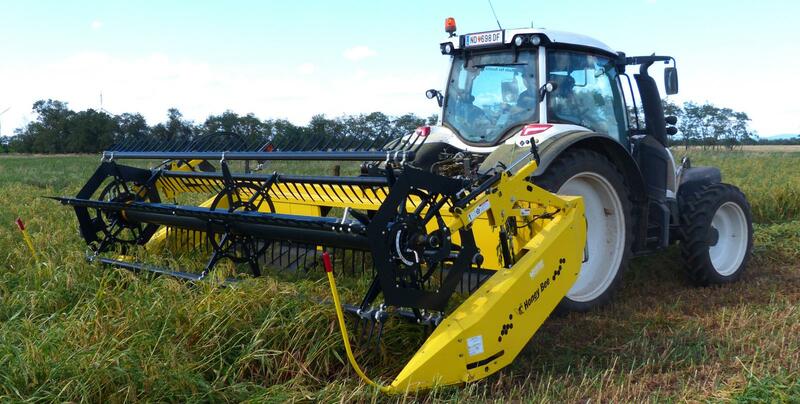 If you're looking for fast, easy and cost effective equipment for your farm, then look no further than the ST Grain Belt Swather from Honey Bee. The ST Grain Belt Swather works on tractors with front-wheel assist, saving you hundreds of thousands on a windrower tractor. It attaches to a 3-point hitch on the front of your tractor and is easy to mount and dismount, making transportation a breeze.